•	Unable to hold up his/her own head while lying on their stomach or in a supported sitting position. •	Muscle spasms or feeling stiff. •	Poor muscle control, reflexes and posture. How do you diagnose Cerebral Palsy in Babies? There is no test that confirms or rules out Cerebral Palsy. In severe cases, thechild may be diagnosed soon after birth, but for the majority, diagnosis can be made in the first two years. For those with milder symptoms, a diagnosis may not be rendered until the brain is fully developed at three to five years of age. What causes Cerebral Palsy in Babies? 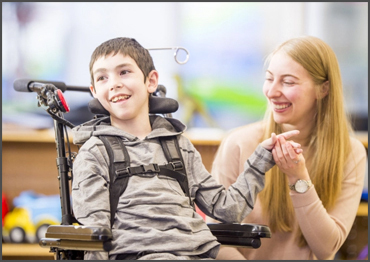 The cause of Cerebral Palsy is a brain injury or brain malformation that occurs while the brain is developing — before, during, or after birth. As a result of the brain damage during brain development a child's muscle control, muscle coordination, muscle tone, reflex, posture and balance can be affected. 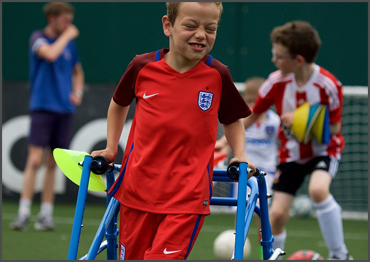 Can children walk with Cerebral Palsy? Some kids with CP use wheelchairs and others walk with the help of crutches or braces. In some cases, a kid's speech may be affected or the person might not be able to speak at all. 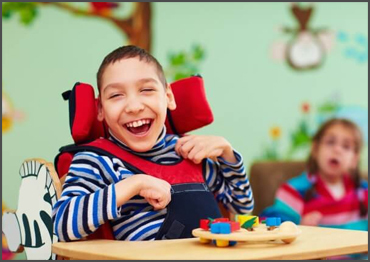 Cerebral palsy (say: seh-REE-brel PAWL-zee) is a condition that affects thousands of babies and children each year. Is there a cure to Cerebral Palsy? 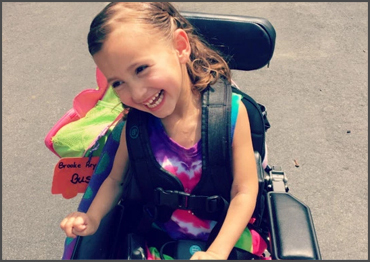 The first thing a parent will hear after a physician says, “Your child has Cerebral Palsy,” will likely be the words, “At present, there is no cure.” However, the fact that there is no cure does not mean that the diagnosis is dire. Persons with Cerebral Palsy have impairment, but are considered healthy. Who is most at risk for Cerebral Palsy? •	Complicated labor and delivery. •	Rh blood type incompatibility between mother and child. Can Cerebral Palsy go away? Is Cerebral Palsy more common in males or females? Cerebral palsy (CP) and related developmental disorders are more common in males than in females, but the reasons for this disparity are uncertain. Males born very preterm also appear to be more vulnerable to white matter injury and intraventricular hemorrhage than females. CP related to genetics is not preventable. However, there are actions people can take before and during pregnancy, as well as after birth. 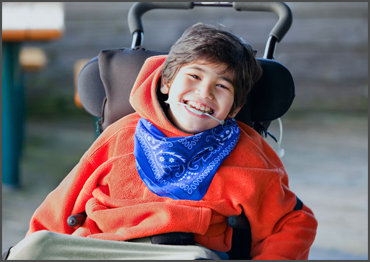 What is the life expectancy of a Child with Cerebral Palsy?